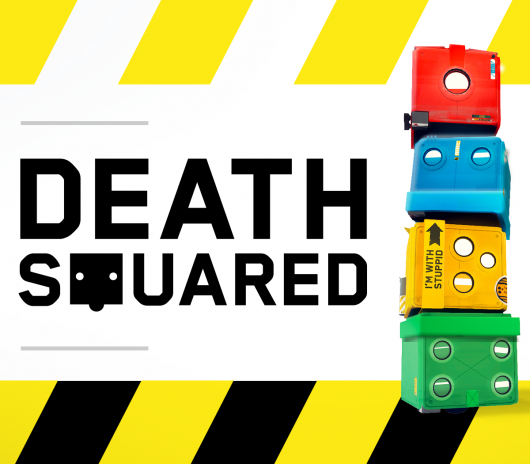 At this year’s PAX South, I got to play a cooperative puzzle game called Death Squared created by SMG Studio. In Death Squared, each player controls a bot who is trying to escape a laboratory, but with every move comes the chance that a trap will be triggered and a fellow companion will be doomed. To pass each stage, all characters must reach their respective portals unharmed.